Many of the program areas and facilities at Camp Freeland Leslie are supported by generous donations from volunteers and businesses throughout Three Fires Council. Donations come in many forms - from goods and services - to your time and talents. Each year, items small and large are contributed to help make camp the best possible camping experience for all Scouts. This season, we are asking for your continued support. The camp staff has compiled a donation wish list of items that would improve the program offered during the next camping season. If you can assist with securing any of these items or wish to make a monetary donation toward specific items, please contact the Norris Scout Center at 630-584-9250 Ext. 100. Please review our 'wish-list' for any items you'd like to donate to our Scouts. 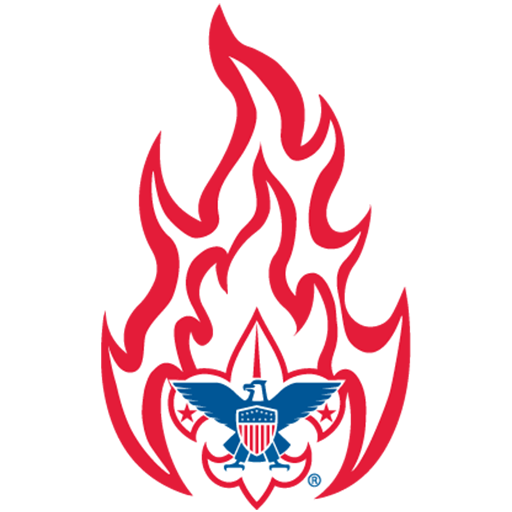 Scouting units and groups of adult volunteers frequently donate their time and effort by completing camp improvement projects. We have the materials, and we need you to help provide the labor! If you or your unit is interested is taking part, please contact our Camp Ranger. Adults can also assist in more specialized projects by joining our Repair and Maintenance Committee. No prior experience is needed. Contact us today. Camp projects frequently need volunteers who have craft or trade skills. Do you have plumbing, electrical, automotive, or maintenance skills? Contact our Repair and Maintenance Committee to see if you can assist with any of our upcoming projects. Supporting our Council-owned properties is always a good investment. Our camps host for numerous events including unit, two-day, and resident camping.